Ask for the address when you call and book. 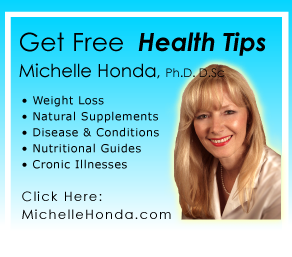 The clinic is located in the Ancaster Meadowlands “Power Centre”. On Golf Links Road just off of Stonechurch Road, we are just below the Esso gas bar, in the Golf Town and Covers plaza. 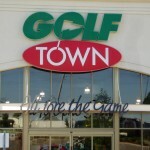 Facing the Golf Town store, we are two doors to the right. “Wind down” through the parking lot towards the front of the Golf Town store (all of the parking lots are attached). 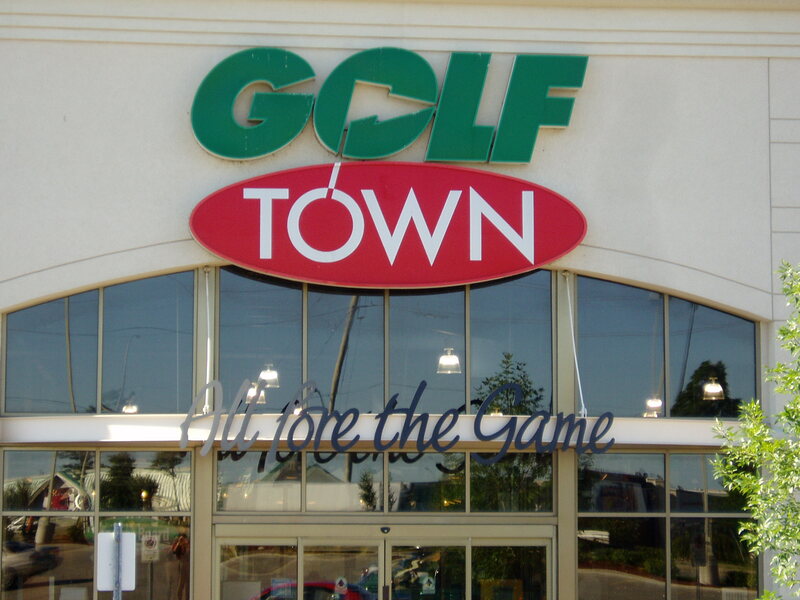 Facing Golf Town, we are 2 doors to the right. Look for the large green Renew You sign. Other stores near us are Golf Town, Quiznos Subs & Covers.